Don't waste money at the store to heal your hair! Check your kitchen cabinets for these perfect DIY Hair Mask ingredients. Don't just nourish your body with the food you eat – help your hair from the outside, too. 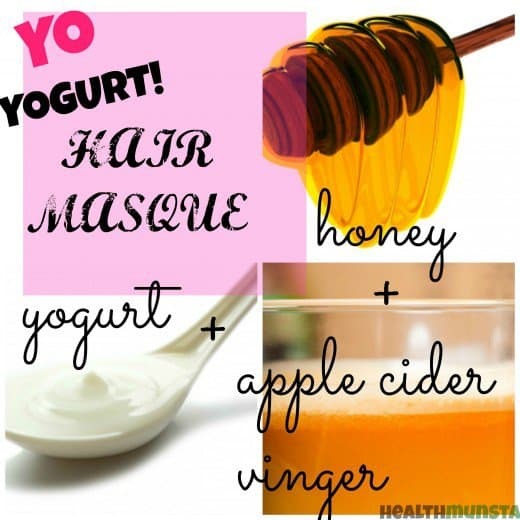 Whether yogurt, coconut oil, or essential oils, a DIY hair mask will be a fun experience and will help nourish your hair. 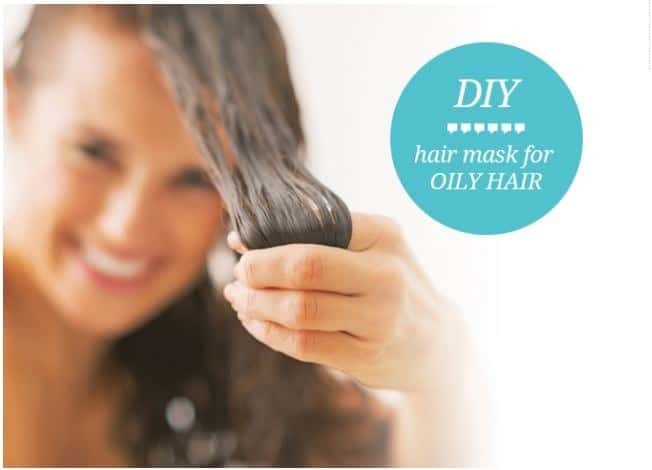 Check out which essential oils can help when added to your masks plus make your own nourishing hairspray so you aren't undoing the hair mask help. While kids won't sit still for masks, nor does their hair truly need one, help make brushing their hair a pleasant experience with my homemade detangler spray. 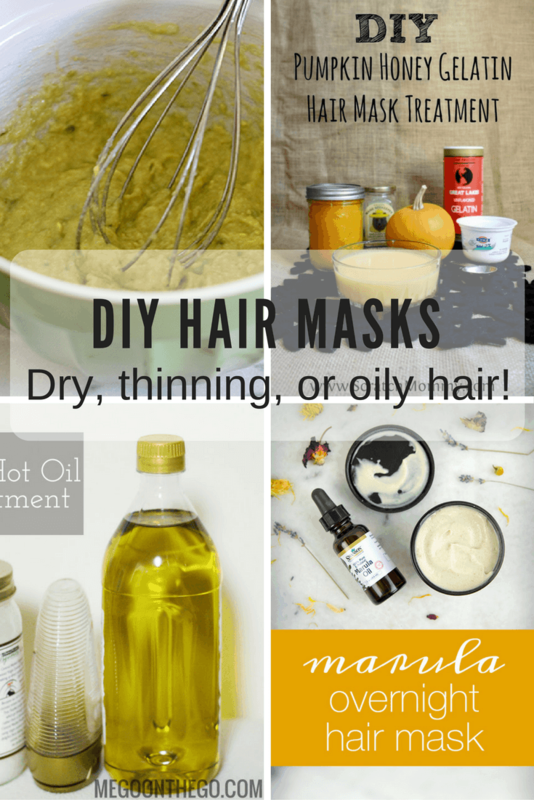 Healthy hair starts young and you'll be showing them how to DIY with natural ingredients. Mommy-daughter date night, perhaps? Cheap, simple, and effective – only one ingredient to conditioned hair! 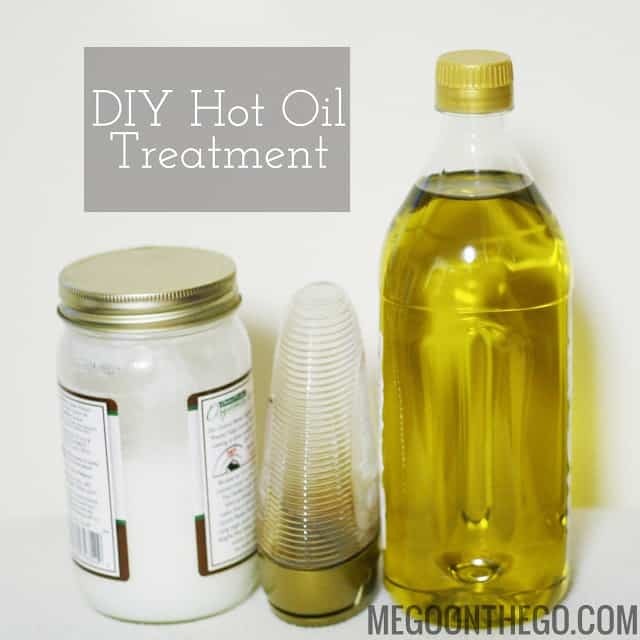 Just three simple ingredients, once a month, and you'll love the smooth texture of your hair. Coat your hair, and go to bed! This mask will work to heal your hair while you sleep. Oily hair? 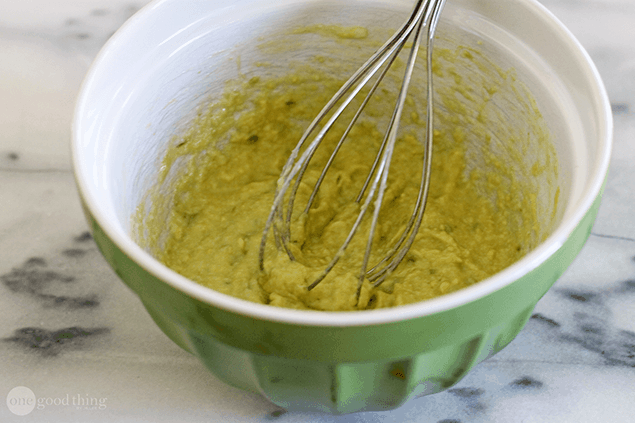 Balance the pH with this mask and you'll be pleased! Yogurt is perfect for conditioning oily hair while taking away the excess grease. 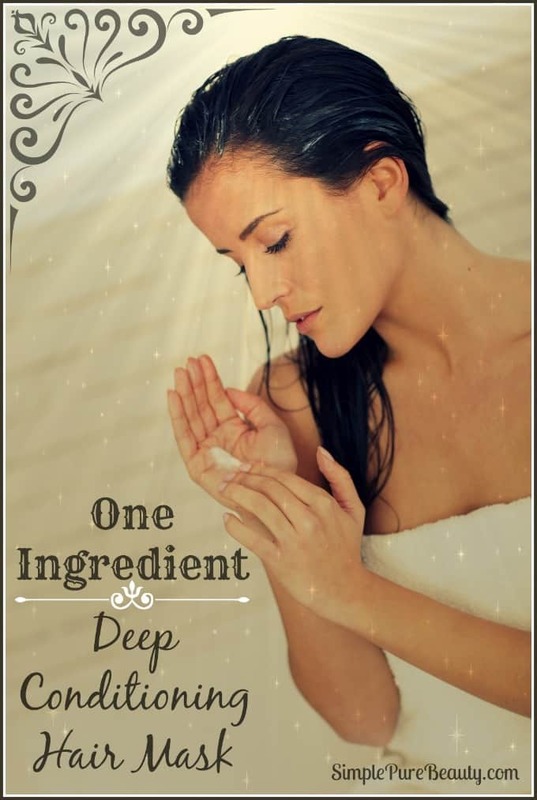 This mask will smell lovely, and as a bonus, she has a rinse recipe to keep the healing going. 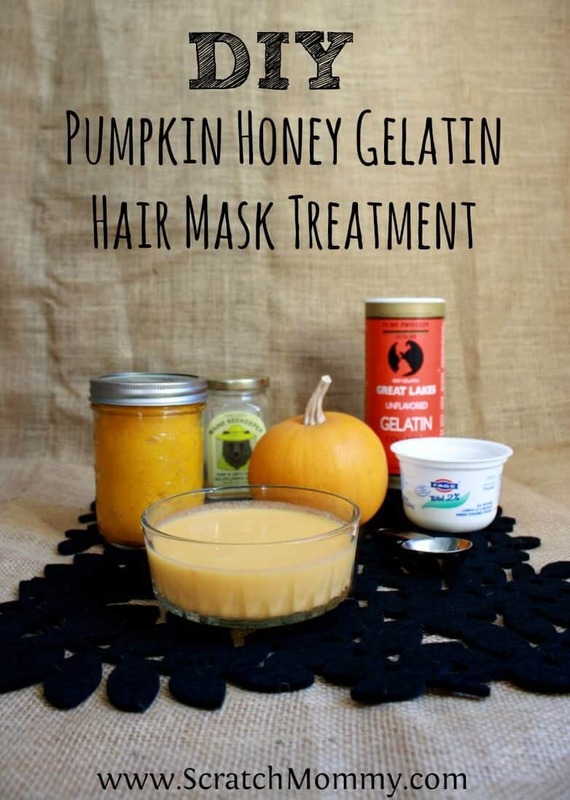 The perfect mask for fall with pumpkin! Perfect, natural, edible ingredients. Your hair will thank you! Let me know in the comments if you have any other favorite hair mask ingredients. « Get a Professional Airbrushed Makeup Look WITHOUT an Airbrush!